​When it comes to your home no one will treat it with more respect than us. 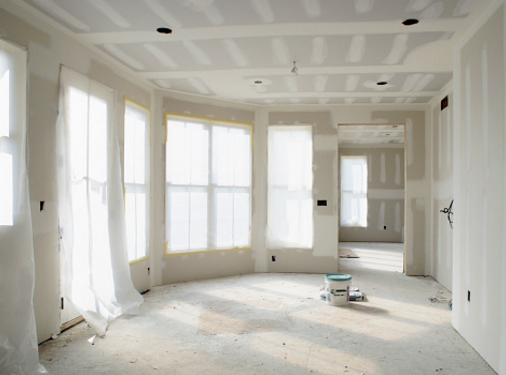 We cover the carpets, tile, wood floors with tarps and tape it off to ensure it stays clean. All of our technicians wear boot covers. Let us take care of your home better than if it was one of owns. ​We are Based out of Chandler Arizona. We have been serving our local community for over two decades. 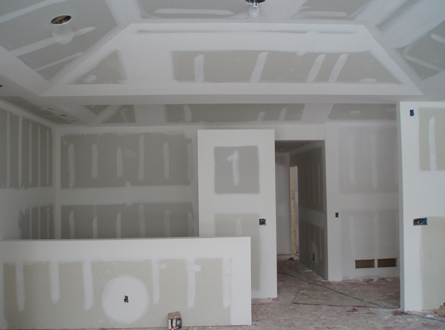 We offer drywall/ sheetrock repair, plaster repair, duct installation, Popcorn ceiling removal, Mold Removal, tapping, fire damage, water damage, New drywall &much much more. Chandler Drywall is 100% insured. With some of the best most professional, contractors around we have become one of the most respected construction teams in AZ. We call ourseleves extreme handymen. The bases of our success is because of our core values. 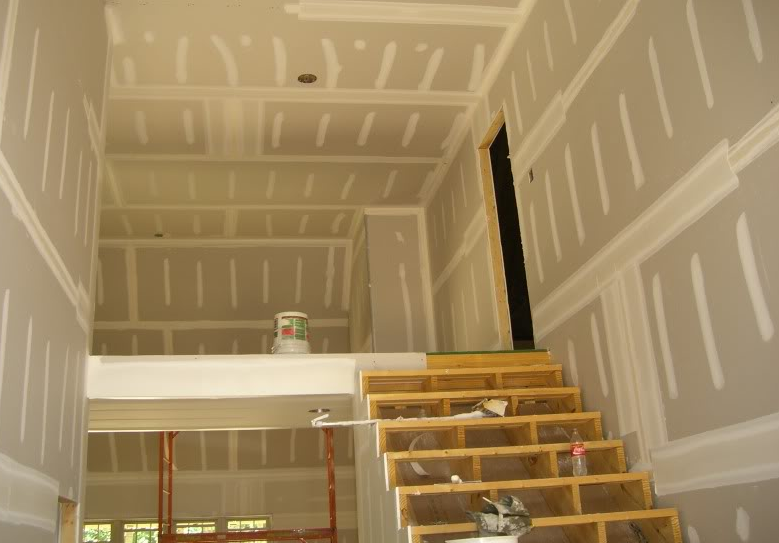 We understand that your home is more than just beams wood and Sheetrock. It is were your story begins and where memories are created. 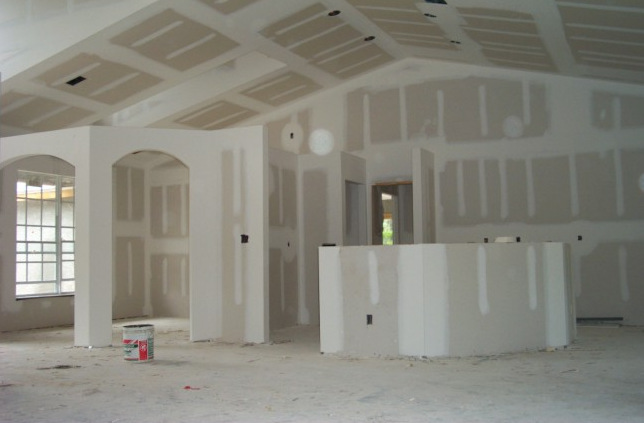 You can sleep soundly knowing your home is in good care with professionals here at chandler drywall and repair.